Blackberry Messenger Is Coming To Android. Screenshots Leaked! 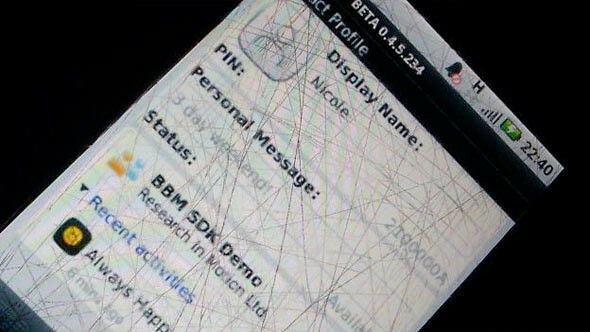 Remember some time back when we posted that BBM is coming to Android & iOS? 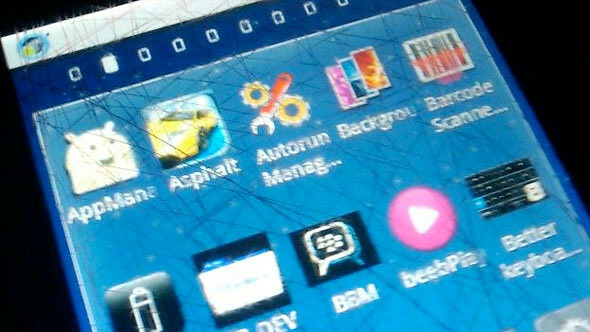 Well seems like it’s very close to become a reality as screenshots of BBM on Android has been leaked few days ago. 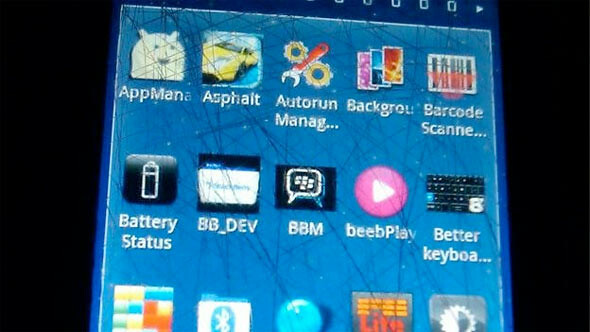 New leaked photos appear to show a beta version of BBM running on an unspecified (and clearly uncared for) Android device. The validity of these shots is questionable, as they were sent to T3 from an anonymous source and a leak of this kind would take about five minutes for a Photoshop noob to complete. However, they do add a little weight to ongoing rumors that suggest RIM has plans to roll out its BlackBerry Messenger service on outside platforms, including Android and iOS. If BBM is really coming to Android, do you think Blackberry users will switch to Android? Since they can still stay in touch with their BBM friends. Is this move by RIM a good strategy to bring more people to use Blackberry? We’ll have to wait and see.